I admit I don’t visit Goodreads often enough. Sometimes not for months. But, when I do, I like to see if any new reviews have been posted for my novels. I found one today. Here’s the link in case you want to see the original review. Canals starts off as a typical crime thriller as Detective Daniel Lawless comes to the scene of a dismembered body by a canal in California. 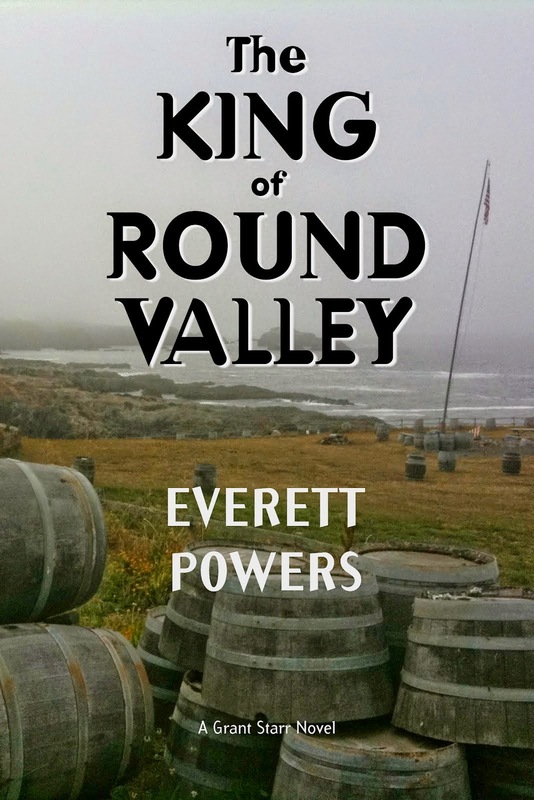 Everett Powers then develops a wonderful story written in the style of a good police drama. Every character the reader meets is given a full introduction, it is not a case of "this is John, a 20 year old man" - you get to know each character as a real person. This character development is true for everyone, whether they continue to the end of this novel or meet a violent death. Detective Daniel Lawless is a different type of policeman and has a quirky character. He likes opera and has a collection of 82 pairs of shoes giving him the nickname of shoe boy when he was at school. Before he can solve this death by the canal, another death occurs along a nearby canal. Something is going on around the canal network but can Danny solve the case before more people are killed? 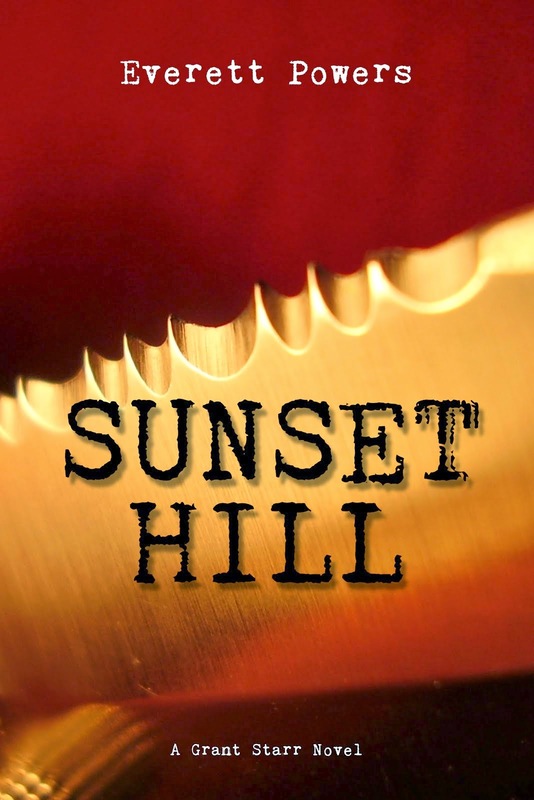 Slowly the reader finds that this is not your typical crime thriller. Little bits of information are drip fed into the story to make you think that something nasty may be lurking in the canals. Bit by bit this story becomes a science fiction novel. Everett Powers develops a wonderful plot that bit by bit becomes a race for Daniel Lawless to save the day. The reader along with Daniel begins to understand just what is going on along the canals and we begin to get the bigger picture. Canals is a very entertaining read. I like the way it moved from a crime thriller to a thought provoking science fiction story. The message at the end is very moving and forces you to consider real life global issues. I can find nothing wrong with Canals. It is a great story that was told with precision and detail. The writing is top quality and it was a joy to read. I enjoy walking my dog along canals and now I will always wonder what may be in the water. I vote this book the top score of 5 stars. Canals is available as a 609 KB Amazon Kindle eBook and was written in 2011. 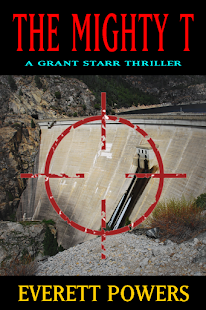 CANALS was the first novel I completed and my only horror/sci-fi novel. 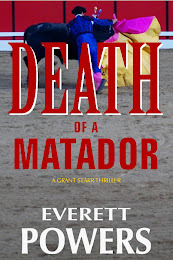 The Grant Starr novels are thrillers. CANALS can be purchased for 99 cents right now at your favorite ebook retailer. I noticed Amazon is selling the quality paperback for $14.39, though I don’t know why. I never lowered the price from $15.99 and it’s sold only on Amazon.